Though Holiday shopping can be so much fun it can also become very stressful, very quickly. So today I’m sharing with you 60+ thoughtful and cheap stocking stuffers you can buy for under $5! Who doesn’t love a bargain? For some people, the mere thought of going into the department store during peak season and fighting off the crowds can be quite a daunting task. If like me, you prefer online shopping when it comes to purchasing gifts then I have you covered! I love gift giving, it has to be one of my favorite things. But I like to take my time, find the best deals and not rush my decisions. In recent years I have also tried to be more organized and prepared, so I’m not at the department store minutes before it closes trying to buy my Christmas gifts for the following day. This is far too hectic and stressful. This is why online shopping for gifts has become my best friend. I can take all the time in the world and get it just right. But today’s post isn’t just about being organized when buying your gifts, it’s about finding bargains to pop in those Christmas stocking and this list has your whole family in mind! 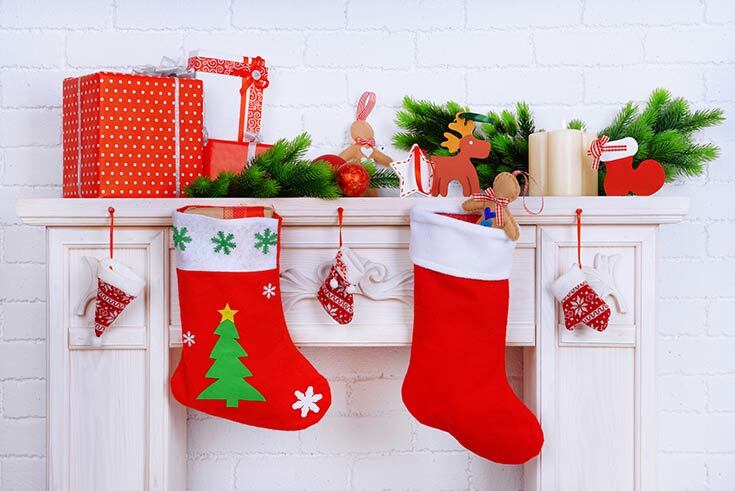 These are some of the best stocking stuffers I found because it isn’t that easy to find great things for so cheap but I think this list has some great finds. NOTE: Don’t forget to read to the end so you can download your FREE Printable Checklist! This post contains affiliate links for your convenience. For more information please refer to my affiliate policy. Gift giving doesn’t have to be expensive. In fact, we all know the saying; “it’s the thought that counts” hits the nail right on the head. You don’t have to spend a fortune to bring happiness, it’s all about buying something for a special someone that has thought and love behind it. I hope you liked this list of cheap stocking stuffers. 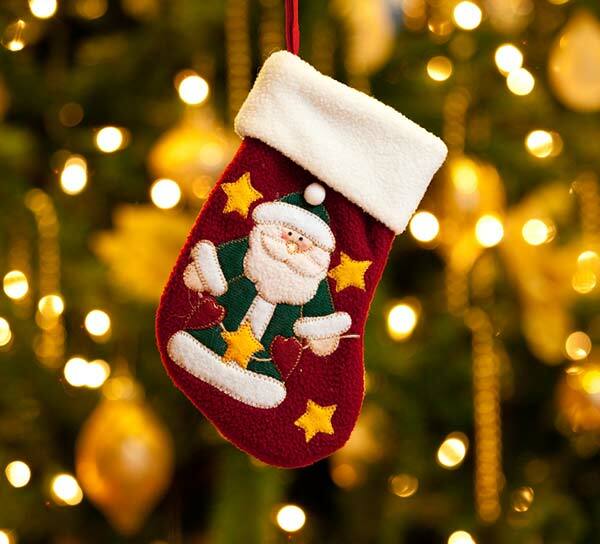 Can you suggest more inexpensive stocking stuffers I could add to this list? Don’t forget to download your FREE Printable Checklist. Click on the image below to claim your copy.